Welcome to the EHCC Provider Spotlight Series! The EHCC Provider Spotlight Series showcases a sampling of child care facilities that have shown exemplary commitment to protecting the health and well-being of the children within their care. Child care providers that are highlighted in the Spotlight Series are identified by both nominations and EHCC site assessments. If you are currently an endorsed EHCC provider, and you and your team are going the extra mile to protect the health of children in your care, let us know! Know of a facility that would be a perfect fit? Encourage them to apply for the EHCC endorsement then nominate them by emailing Shanita Rasheed at shanitab@cehn.org. 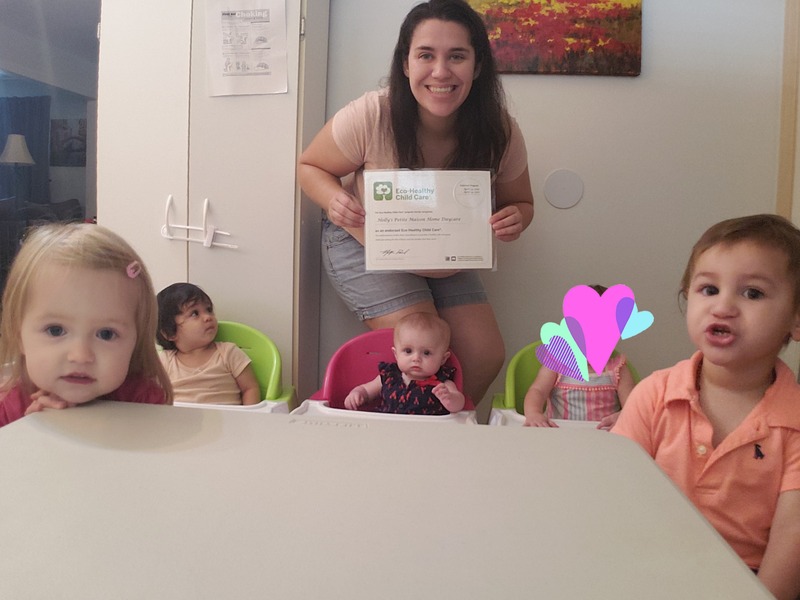 Curre ntly, we are highlighting Holly’s Petite Maison Home Daycare, located in Winter Park, Florida. Read More about them HERE.